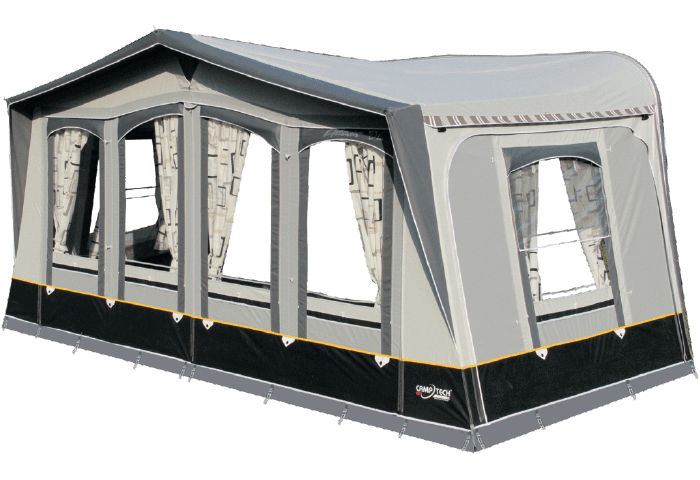 The AirDream 400 inflatable porch awning can be erected quickly with ease giving you more time to relax and enjoy your caravanning holiday. The quality is far superior than what the price suggests. Standing out from the crowd with its’ revolutionary design. The outstanding AirDream 400 brings quality proven by awards from 2015 and 2016. 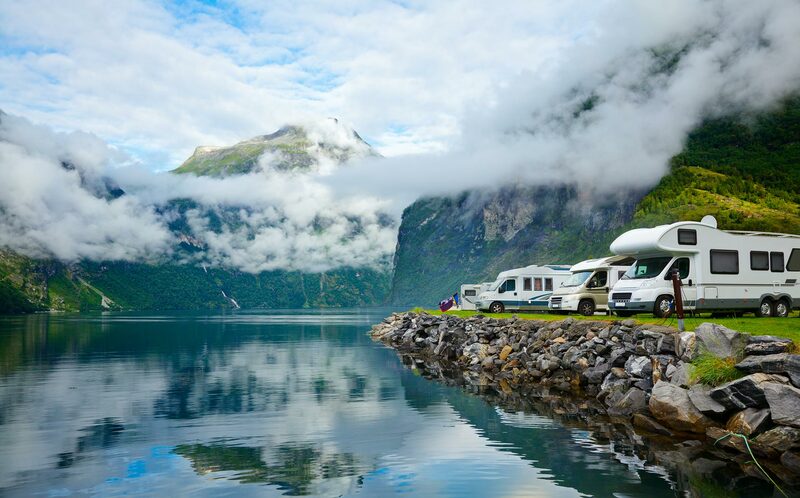 The stunning and futuristic design of the AirDream 400 has proven to be a very popular inflatable porch awning and we can only predict that you will see many more of them in many caravan parks across Europe and the UK. 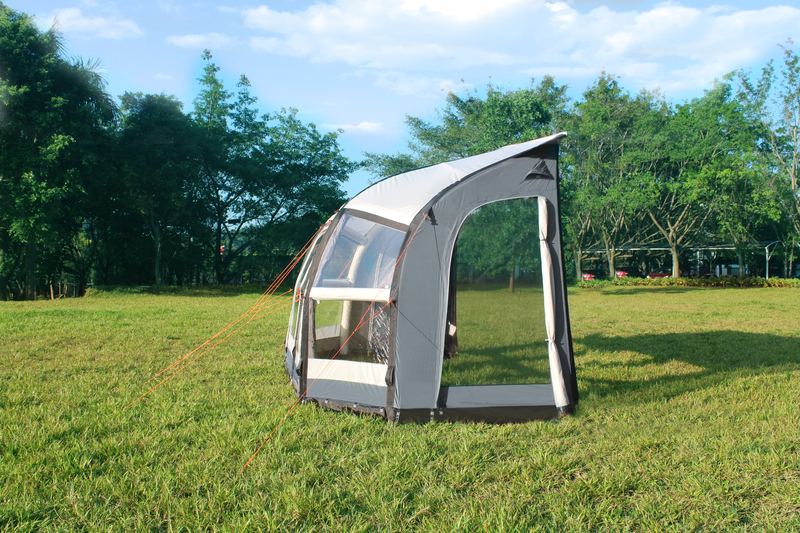 Produced in our Climatech 300D fire retardant coated polyester material, the AirDream 400 inflatable porch awning is very robust, durable and packed with quality. 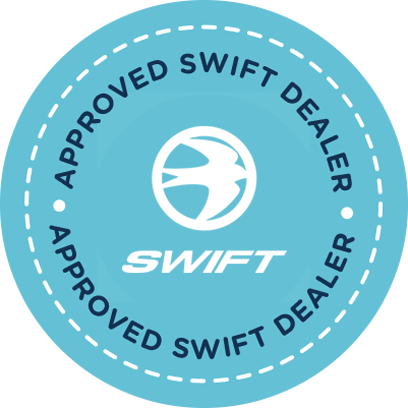 Its’ innovative and advanced design features are setting the standards that other brands can only follow. 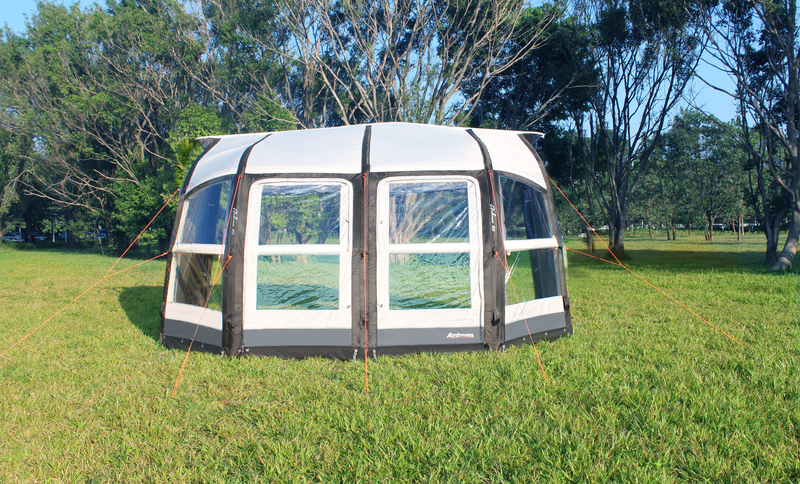 The AirDream 400 inflatable porch awning is quick and easy to erect with the high volume pump that is provided. 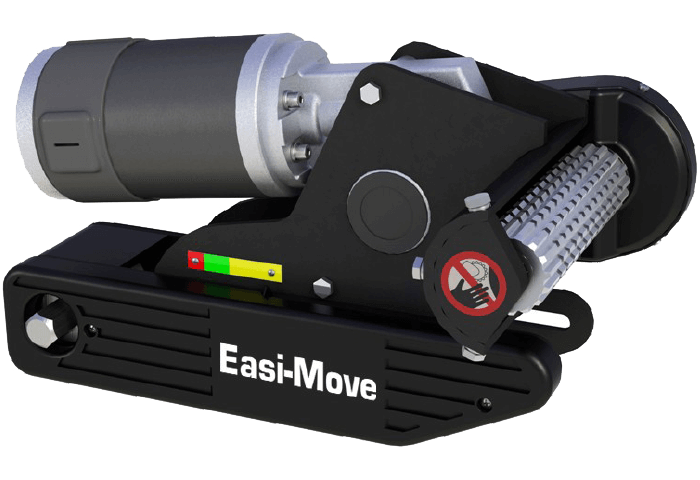 The individual inflation points with their non-return valves ensure reliability. 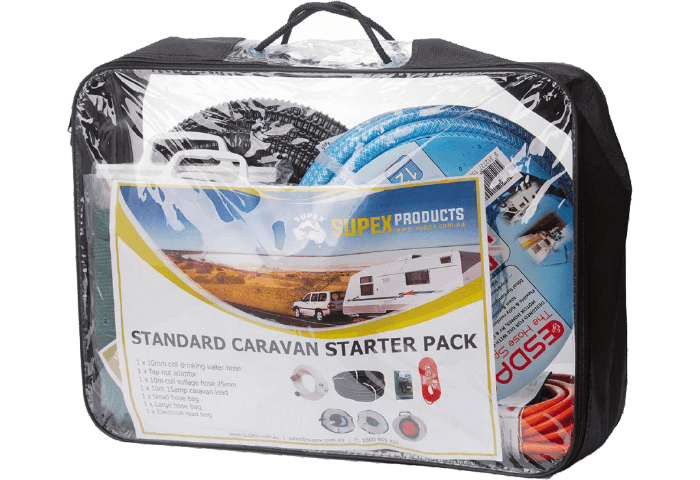 The awning is fitted with highly visible guy ropes and for that extra stability there are five sewn in buckles where our Techline Secure Straps (for inflatable awnings) can be attached. 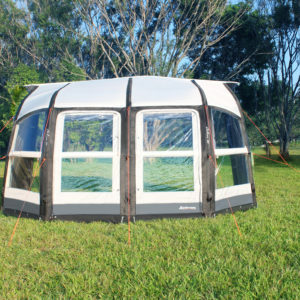 Relax and enjoy the panoramic views from this wonderful & inexpensive inflatable porch awning. – Techline Secure Straps for inflatable awnings.